PPC Course: We are offering PPC Course with Live Project For Student in India. Our Experience Trainer have Strong knowledge to provide training. We are able to give PPC training for B.Tech/MCA Student and other. 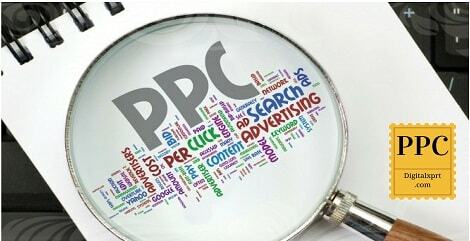 Digitalxprt help to get knowledge about PPC Course for a Good Job in the market.